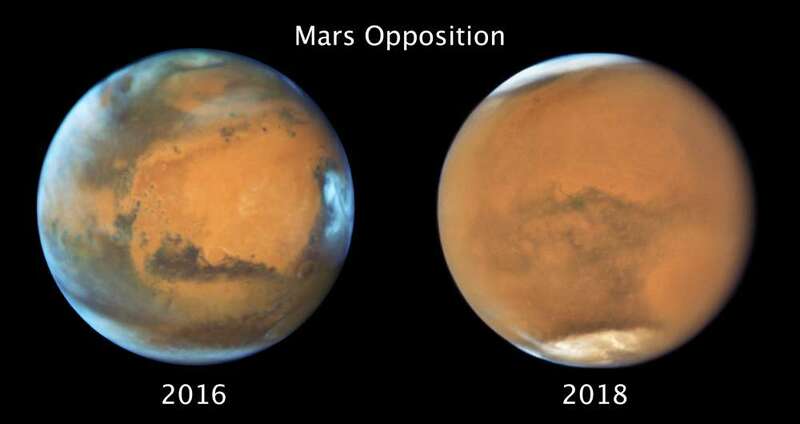 NASA’s Hubble Space Telescope has taken a rather incredible set of images of Saturn and Mars, revealing the beauty of the former and a storm engulfing the latter. The images were taken when the two planets were almost at opposition – their closest points to Earth. 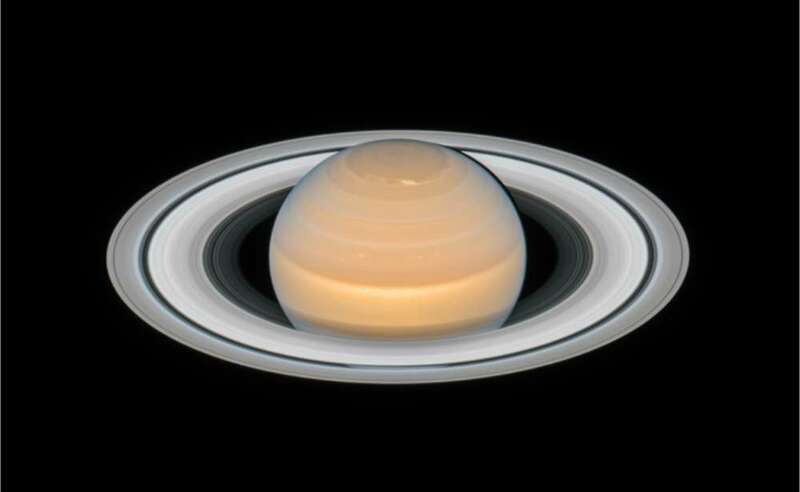 Saturn, snapped on June 6, was 2.2 billion kilometers (1.36 billion miles) from Earth. 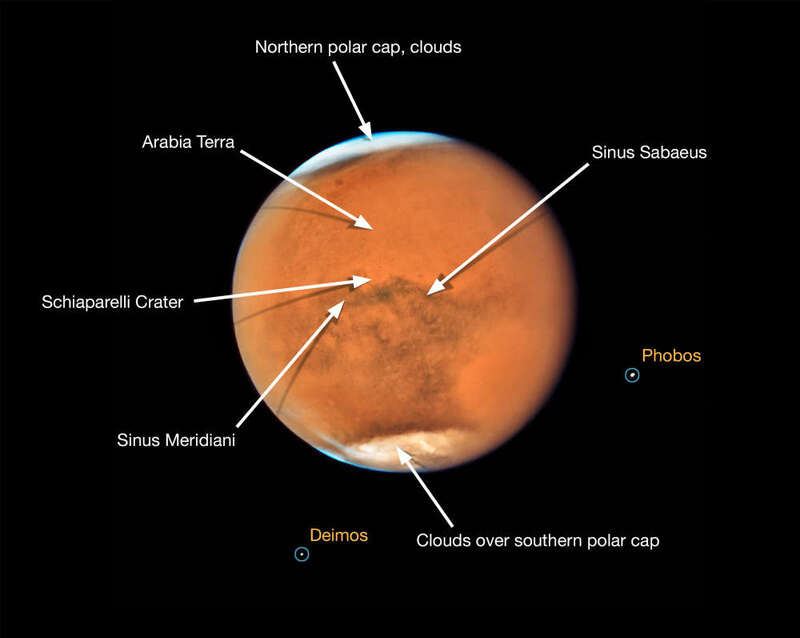 Mars, seen on July 18, was 59.4 million kilometers (36.9 million miles) away. 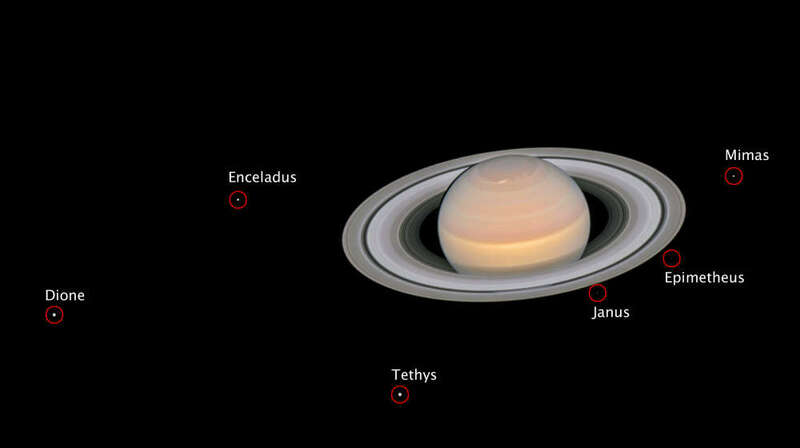 Saturn’s tilt, at 27 degrees to its orbit, means we get different views of the planet on a decadal or so cycle. 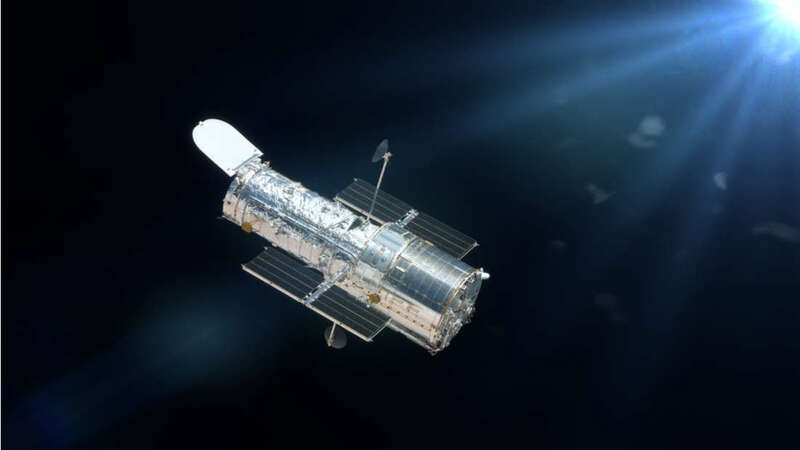 At the moment we’ve got a pretty great view of it tilted towards us, as seen by these Hubble images.